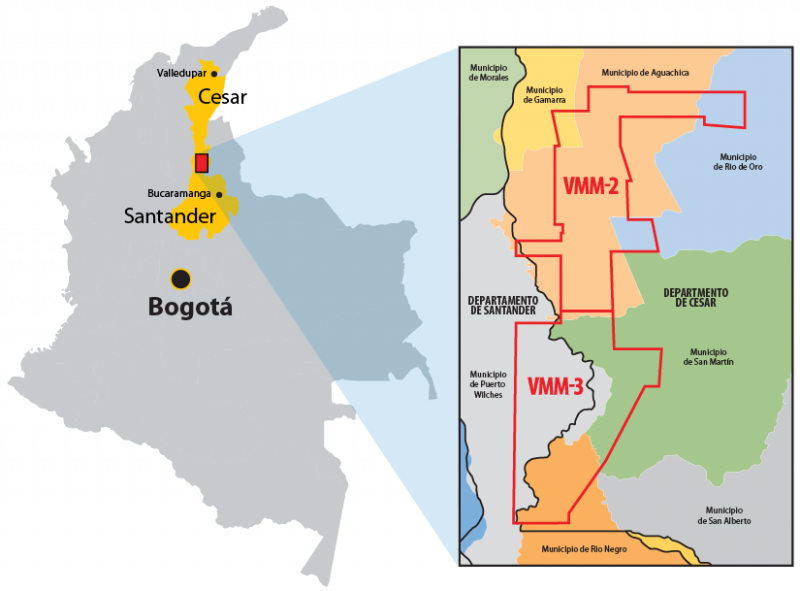 Indigenous and peasant communities in the South-West of Colombia are mobilizing against government policies and demanding the State respect prior agreements. 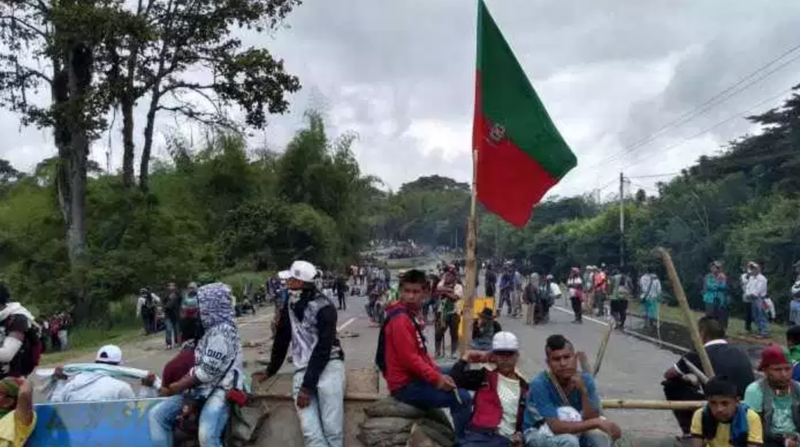 The protesters in the Minga are also demanding access to land, fair price for coffee, subsidies for coffee farmers, inclusion in the National Development Plan (PND). 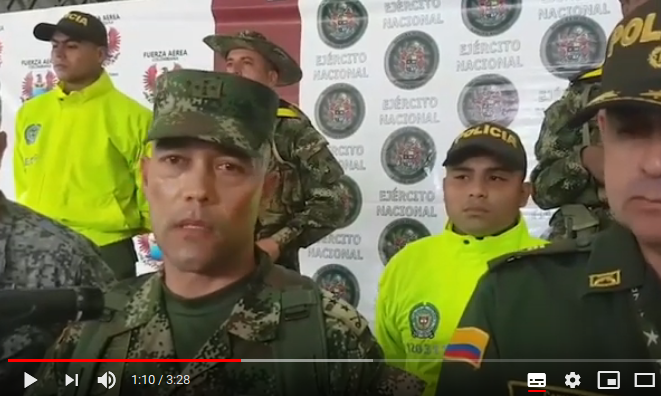 The inhabitants and social and peasant organizations of Micoahumado town in the Bolivar department of Colombia, denounce that the confrontations between the ELN and the National Army have been constant since March 2. 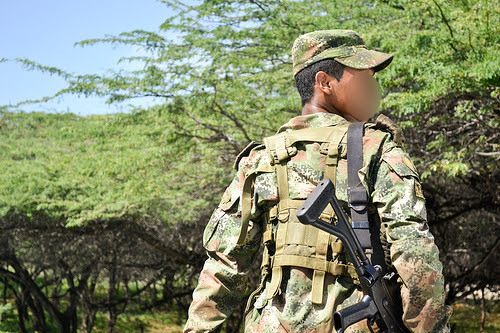 "A group of young boys were playing football when the Army shot a series of rounds, arguing that there was a presence of ELN guerrilla fighters." 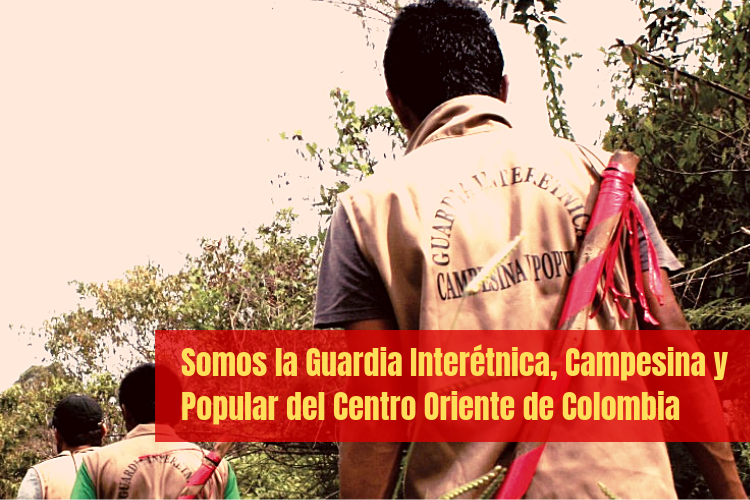 The strategy of criminalizing protest and social leaderships reached the Eastern Antioquia. 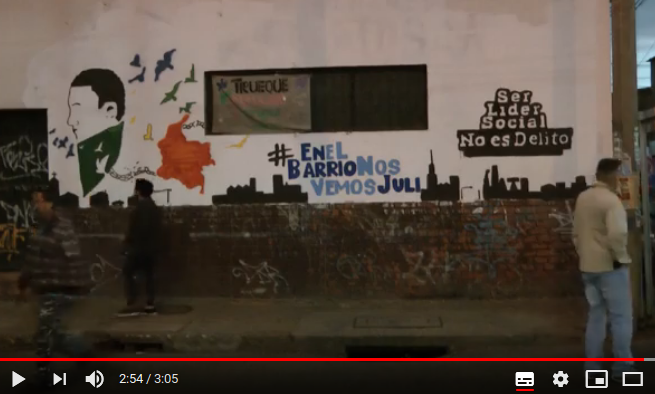 On Friday, March 8th, members of the Fiscalía’s C.T.I. 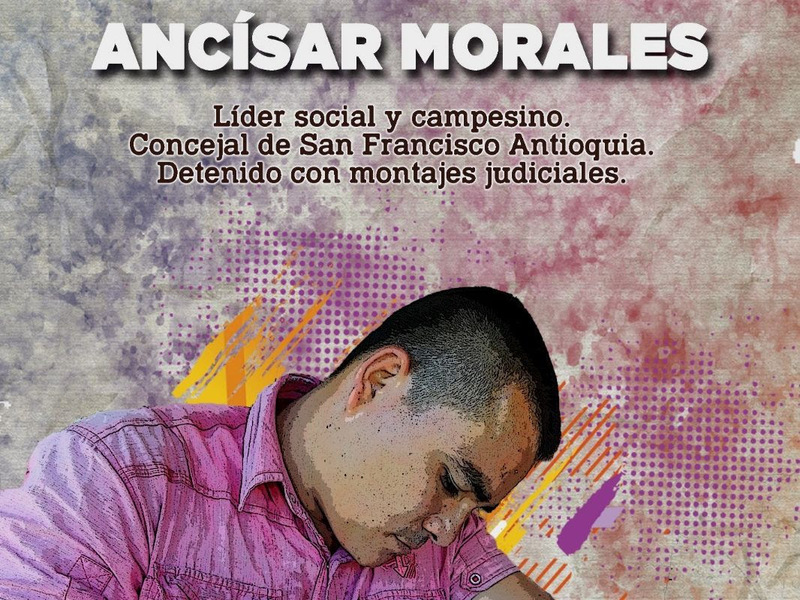 arrested Ancísar de Jesús Morales in the main park of San Francisco, a municipality located in the eastern forest subregion of Antioquia. 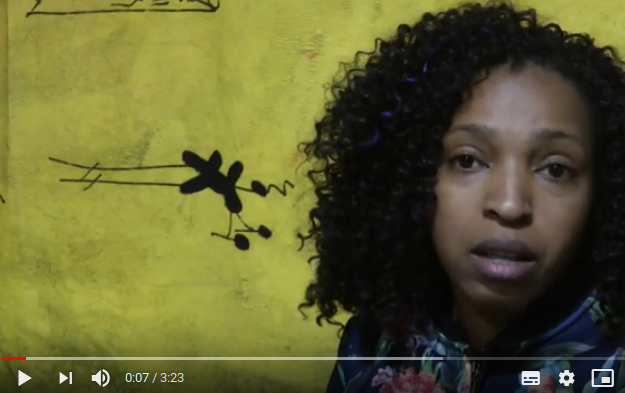 Ancísar is a counselor in the municipality and is a member of the board of directors of the Asociación Campesina de Antioquia (ACA). Canacol Energy Ltd. is a Canadian company that was founded by CEO Charle Gamba in 2008 and is traded on the Toronto Stock Exchange. 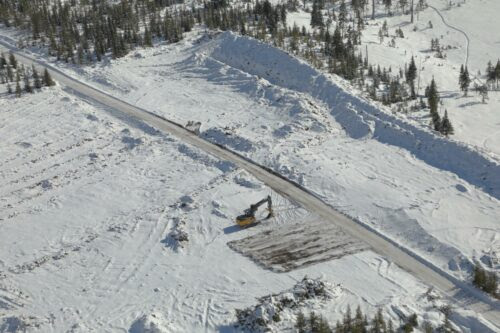 The company’s head office is located in Alberta, Canada however its extractive projects and operations are carried out in resource-rich Colombia. On their corporate website, Canacol outlines their broad mandate and highlights their commitment to corporate responsibility. 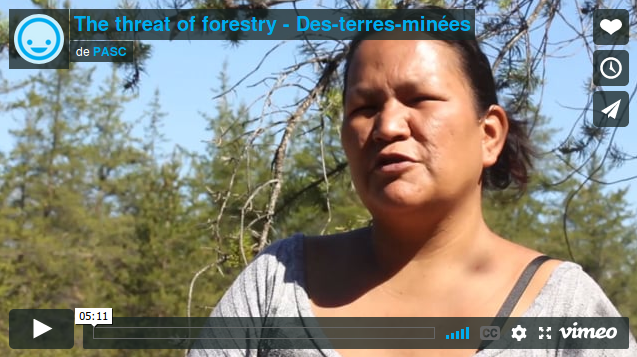 On March 8, 2019, The BC Oil and Gas Commission (BCOGC) released a bulletin responding to the “archaeological complaint” Unist’ot’en made upon finding several ancient stone tool artifacts on Unist’ot’en territory on the site of the proposed Coastal GasLink (CGL) Camp 9A. The BCOGC’s bulletin contains information that is misleading and unsubstantiated.